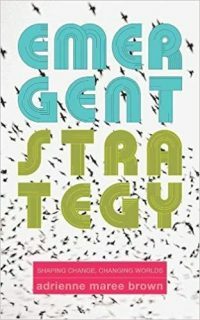 View cart “Plan C” has been added to your cart. 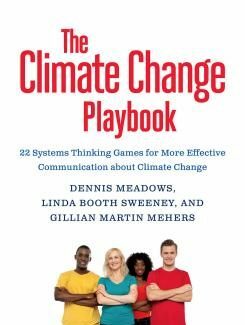 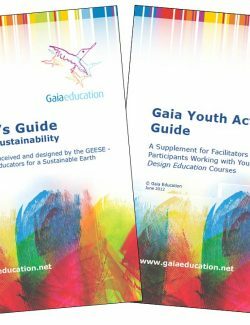 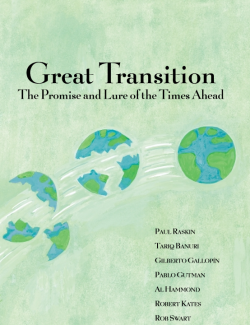 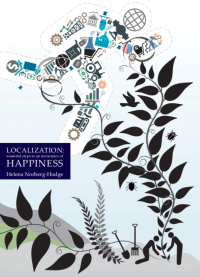 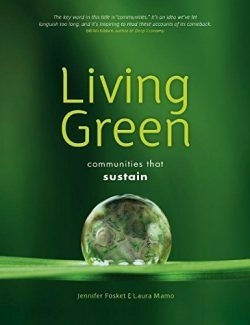 From the Transition Network and the same folks that offer The Transition Handbook and 25 Enterprises that Build Resilience, this book is the Transition movement’s contribution to COP21 (the 21st ‘Conference of the Parties’), the United Nations’ climate change negotiations in Paris in December 2015. 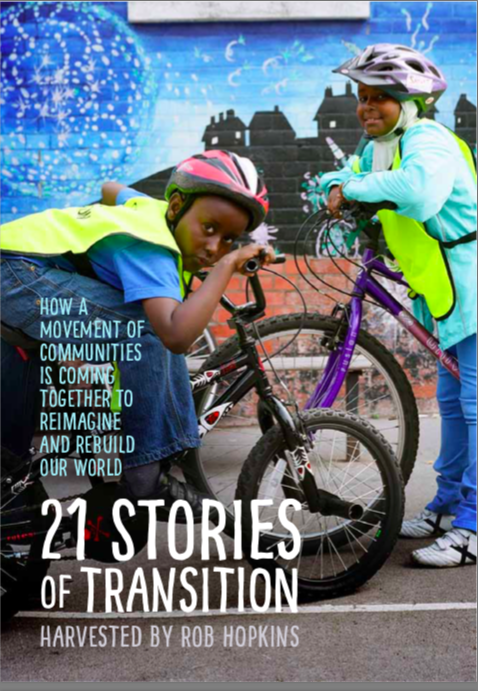 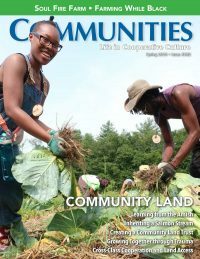 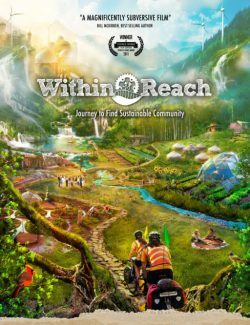 “21 Stories” is a compilation of community stories presented to TransitionNetwork.org that demonstrate communities who have “stepped up” from all around the world. 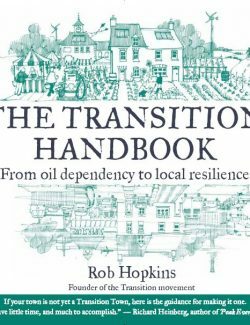 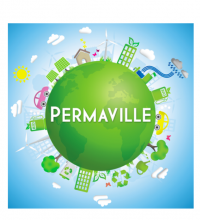 Transition is a movement that has now spread around the world in which towns, and cities re-imagine and recreate how to revitalize their communities for a more resilient and independent future. 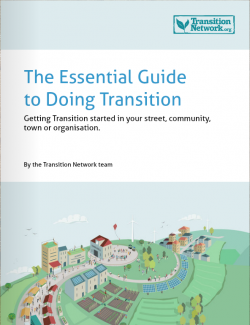 Go to the website of Transition US to see what communities are part of the Transition initiative.